Evaluating design options for trackbeds is no easy task. Geotechnical engineers often feel the need to sacrifice performance in order to stay within a tight budget. This sacrifice often leads to future maintenance issues and thus, additional expenditures to fix these problems. Comparing various design scenarios with their projected costs during the initial design phase would make it easier for the geotech to optimize budgets for the maximum performance. 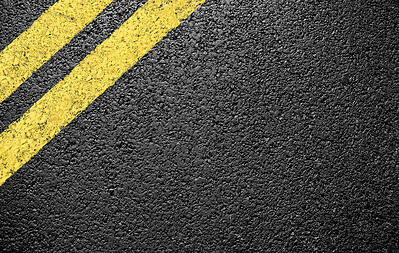 One way that geotechs are optimizing performance and cost benefits is by incorporating geogrid into their ballast and sub-ballast layers. Tensar Geogrid technology mechanically stabilizes these layers by confining the aggregate and creating in-plane stiffness. 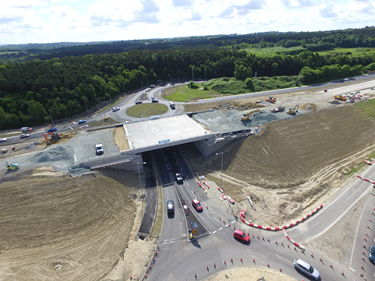 This design practice has been recognized by AREMA and a chapter on geogrid technology has been included in AREMA's Manual for Railway Engineering. 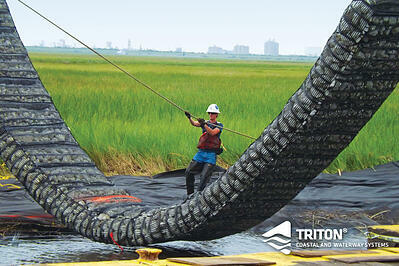 Designers are finding even greater performance when they use TriAx Geogrid, Tensar's advanced geogrid technology. 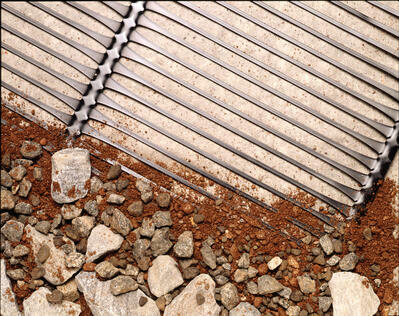 TriAx Geogrid is the backbone of the SpectraRail System, Tensar's system that combines design support and site assistance in addition to its geogrid. 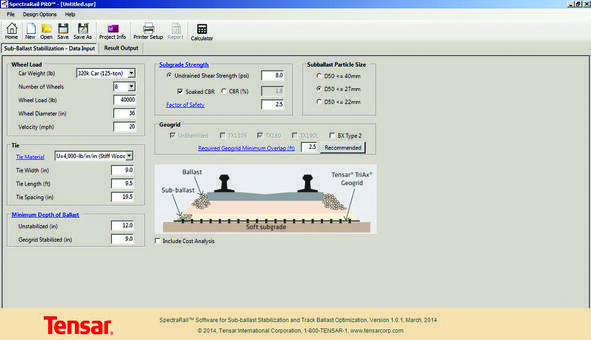 SpectraRail Software was developed specifically to evaluate and compare designs for both unstabilized and mechanically stabilized trackbeds. Geotechs will appreciate the comprehensive cost analysis tool for each scenario as well as the estimates on track settlement for a specific level of performance. 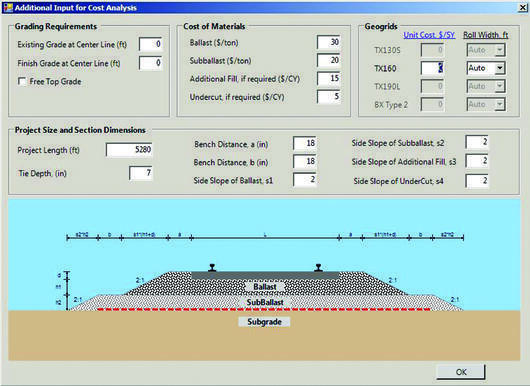 If you would like to analyze a current rail project with the Spectra Rail Software, contact Mike Misitigh. 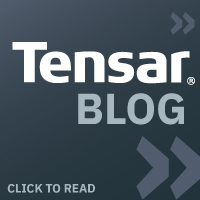 He will arrange a short training with your local Tensar rep who will make sure you get the most out of the program. Soon, you'll be on track to optimizing rail designs for cost and performance.